Posted on July 5, 2016 at 6:29 am. It is with great pleasure that I announce that Pondoro Game Lodge has been shortlisted to win a 2016 Haute Grandeur Global Hotel Award. 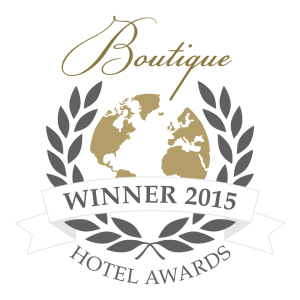 Pondoro is honoured to be a member of the Haute Grandeur Global Hotel Awards. This is a prestigious and globally trusted awards initiative that is quickly building its reputation as the world’s leading awards initiative by rewarding an outstanding hotel experience and is regarded as the pinnacle of achievement for hotels globally. 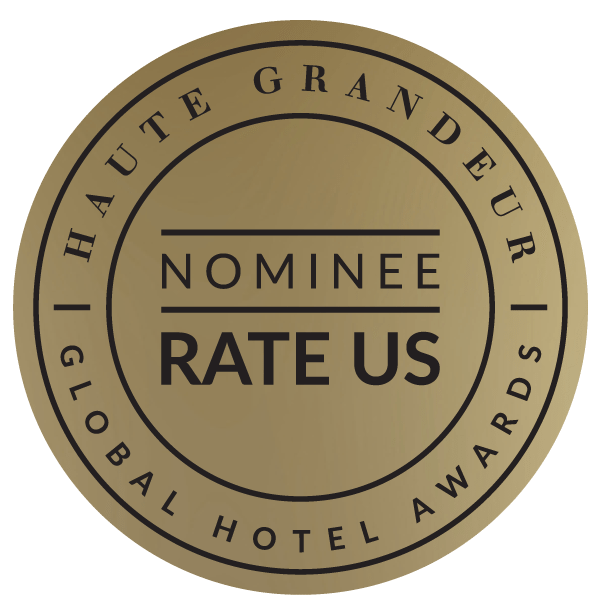 By placing the emphasis on quality feedback from guests the Haute Grandeur Awards promise to raise our delivery standards by using a rating process that is completely transparent and fair. Association with a powerful and growing brand like this will add valuable impetus to our marketing efforts. Association with a respected brand provides credibility to Pondoro and peace of mind to a huge and ever expanding online traveling market who knows that Pondoro can be booked with confidence upon receiving the Haute Grandeur’s stamp of approval. Please vote for us by clicking on the RATE US BUTTON above. 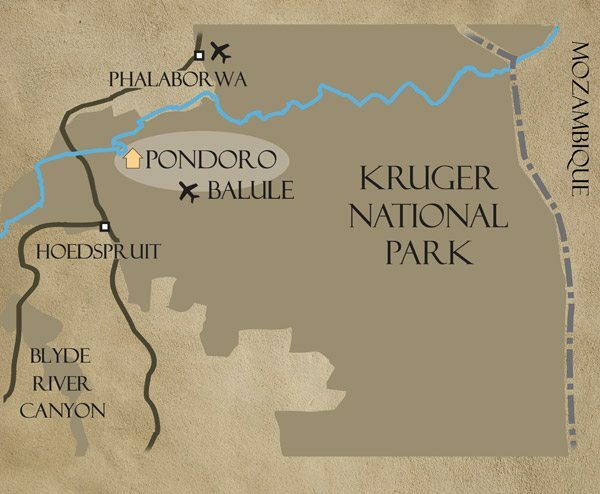 We support the absolute highest quality experiences & the attention to detail Pondoro Game Lodge offer travellers is amazing! Keep up the good work.